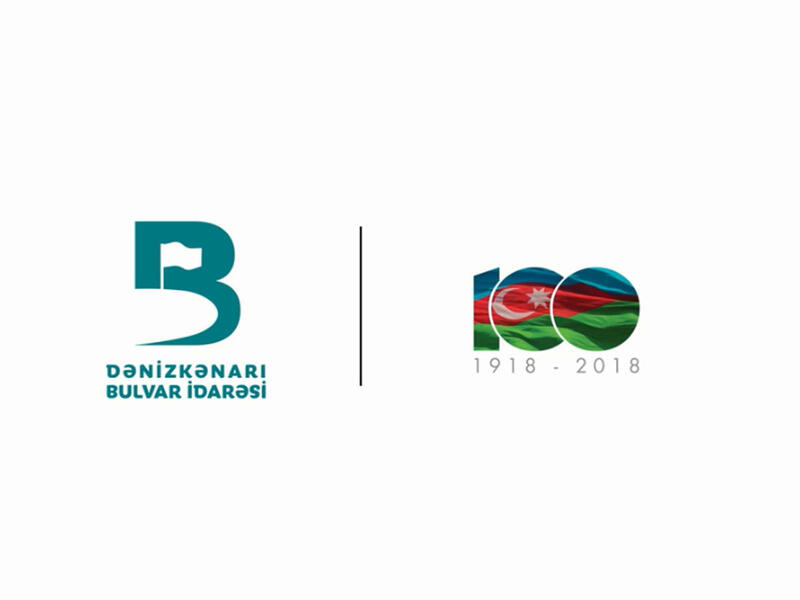 The Baku Media Center has made a video for the Seaside Boulevard Office, dedicated to November 9 - the National Flag Day, the office said in a statement. The importance of the State Flag as a symbol of the sovereignty of Azerbaijan is highlighted in the video. The goal of the project is to inculcate love and respect for the flag in the younger generation. The video will be broadcasted by the State Television (AzTV), Public Television Channel (İTV) and other media outlets. On November 9, the film will also be demonstrated before the movie time at cinemas and on monitors installed at various points in the capital city. Today, the Day of the National Flag is celebrated in Azerbaijan.